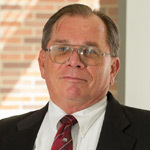 Jeff McCombs is an associate professor at the USC School of Pharmacy in the Department of Pharmaceutical and Health Economics. He holds joint appointments in the USC Leonard Davis School of Gerontology and the USC Price School of Public Policy. He earned his doctorate in economics at the University of California-San Diego (UCSD), specializing in health economics. At UCSD, McCombs received cross training at the School of Medicine through a National Center for Health Services Research pre-doctoral traineeship. His previous positions include: assistant professor, Department of Mental Hygiene, the Johns Hopkins School of Hygiene and Public Health (1980-'82); senior project analyst, Applied Management Sciences, Silver Spring, Maryland (1982-83); and social science research analyst, Office of Research and Demonstrations, the Health Care Financing Administration (1983-87). McCombs is an author or co-author of articles appearing in the Journal of Health Economics, the Journal of Health Politics, Policy and Law, Health Care Financing Review, Health Affairs, Value in Health, Health Services Research, Psychiatric Services, the Journal of Clinical Psychiatry, Medical Care, Annals of Pharmacotherapy and the American Journal of Health Systems Pharmacy. He has also authored or co-authored numerous book chapters and has served as a consultant to the Health Care Financing Administration and several pharmaceutical companies. 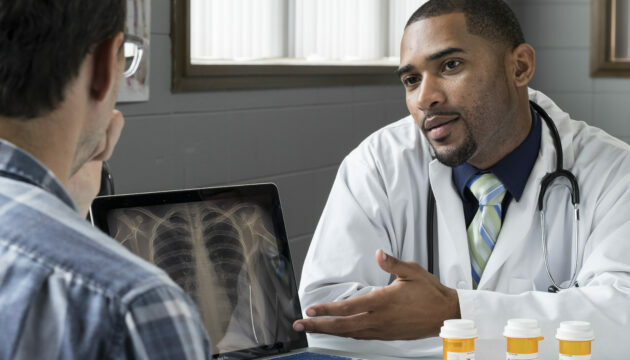 Pharmacist-provided transition-of-care program shown to be cost-saving and reduced readmissions, according to the study. Patients receiving post-discharge care from pharmacists had a 28 percent lower risk of readmission at 30 days and almost 32 percent lower risk at 180 days compared with usual care. 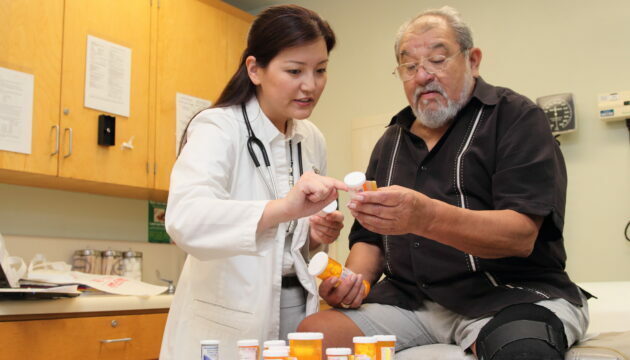 This study found that better primary and secondary adherence to cholesterol medication directly relates to improvements in short-term clinical outcomes, suggesting that clinical interventions should target both primary and secondary nonadherent patients in a timely fashion.